Treat yourself to a relaxing, healing, authentic Thai massage. 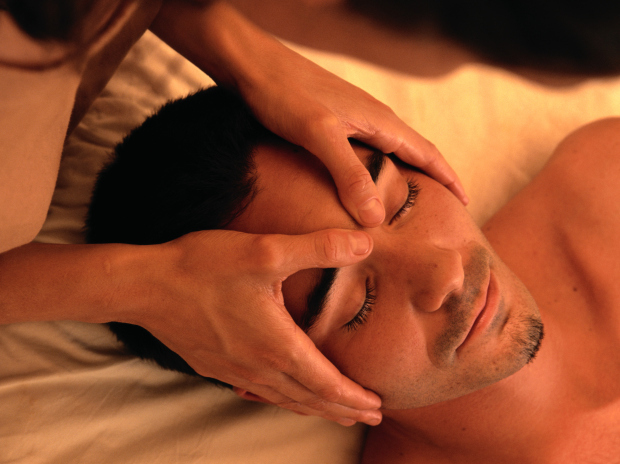 Marina Thai Massage is a home for relaxing, healing, authentic Thai massage in San Francisco. It holds the tradition high, and it was originally opened as the premier school of traditional Thai massage 1997.